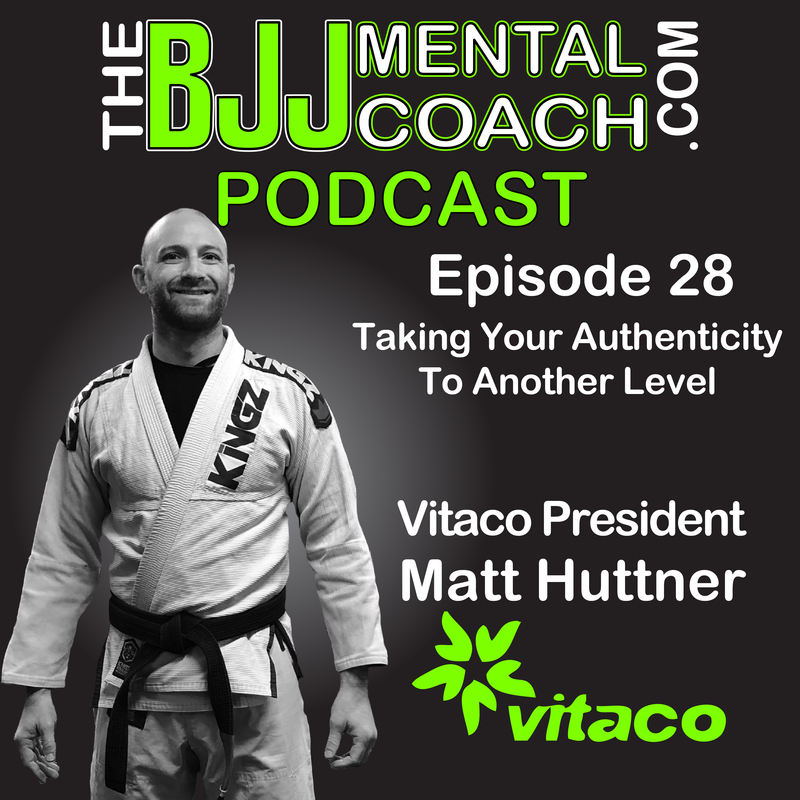 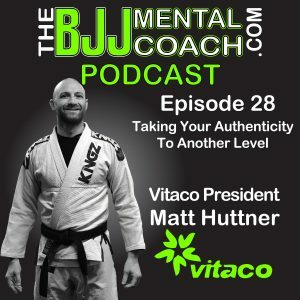 Matt Huttner is a 1st degree black belt in Brazilian jiu-jitsu and the President of Vitaco Health Group. 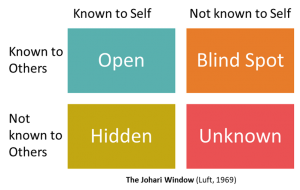 He talked about how executions trumps strategy, the importance of believing in your self and he also shared a tool that helps people better understand their relationship with themselves, self-awareness and others, social awareness, the Johari Window. 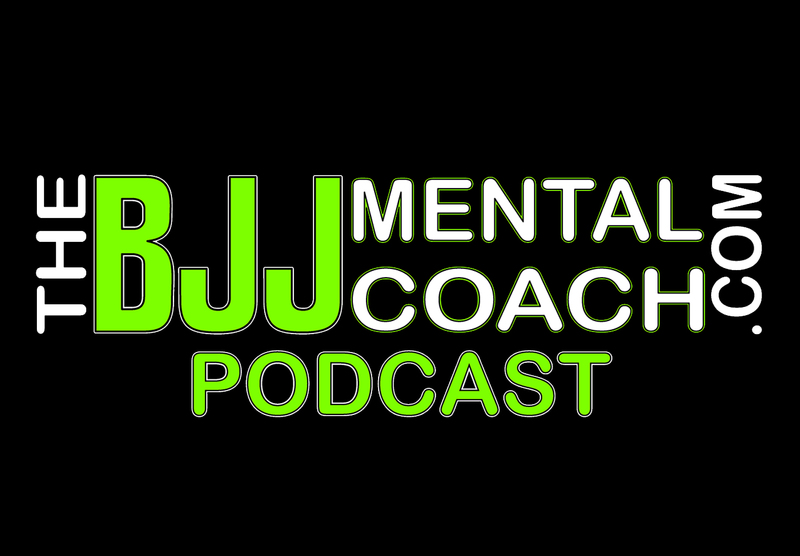 Matter of fact on my final thoughts after the interview at 43:42, I expand even more on the Johari Window. 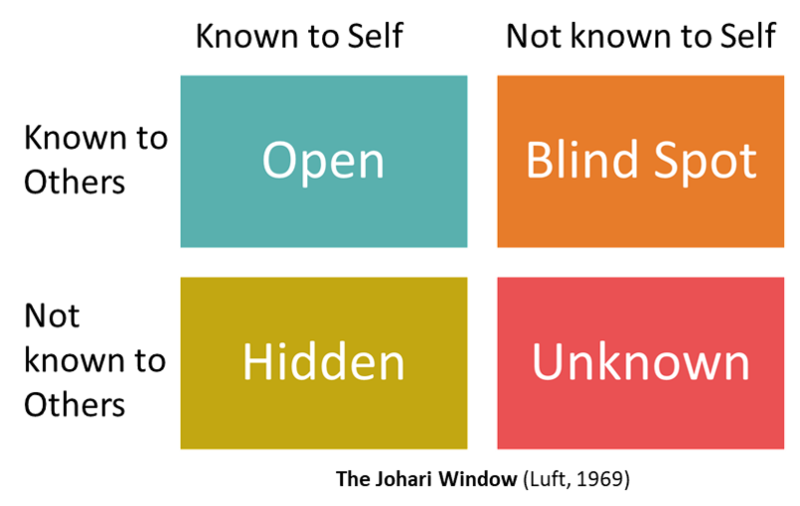 Johari Window, the concept shared by Matt Huttner.